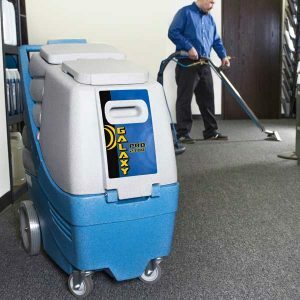 EDIC portable carpet extractors and portable heated carpet extractors provide business owners and professional carpet cleaners with the highest quality carpet cleaning equipment available. 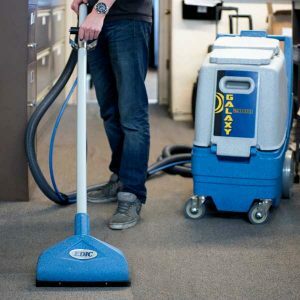 For superior carpet cleaning results and superior durability, choose EDIC portable carpet extractors as part of your cleaning arsenal. 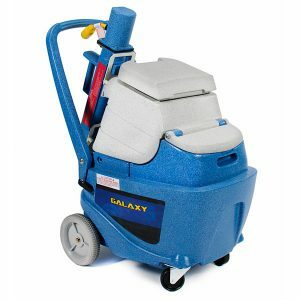 Choose from a wide variety of configurations to meet your carpet cleaning needs. 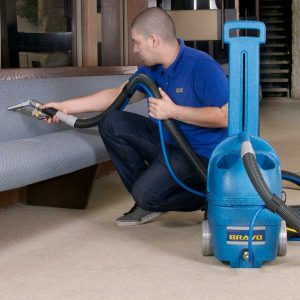 EDIC portable carpet extractors come with single and dual vacuum systems, optional external heating systems, and an industry leading warranty that is backed by a responsive and friendly customer support team. 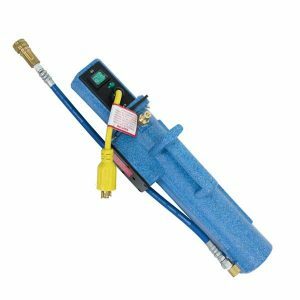 If you are contacting us regarding warranty service, please include the MODEL NUMBER and SERIAL NUMBER of your equipment. 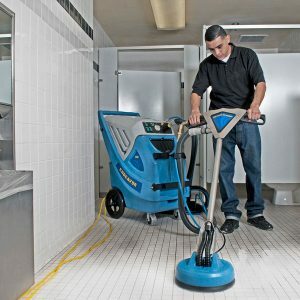 Carpet Extractors | Portable Carpet Extractors | Commercial Floor Care Equipment | EDIC © 2019. All Rights Reserved. Your information is safe with us. We only use it for product updates and latest info. from the factory.